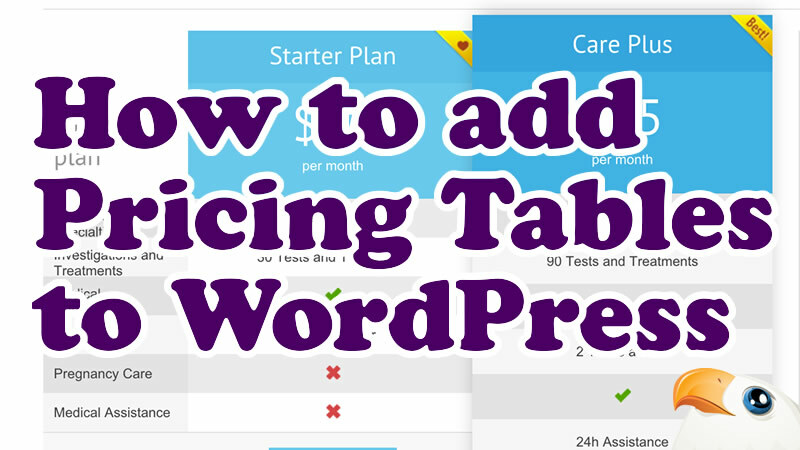 Adding a table to WordPress can be a tricky business. You want one that looks stylish, but that’s also responsive, and if you don’t have the CSS skills you could struggle. In this video I take you through using a premium table plugin to inset a fantastic looking table into a page. Fully mobile responsive so it works on iPhone, iPads etc. Loads of templates that you can use – just change the info, just like in the video. Hope your tables turn out great. If you like my videos, why not subscribe to my YouTube channel.